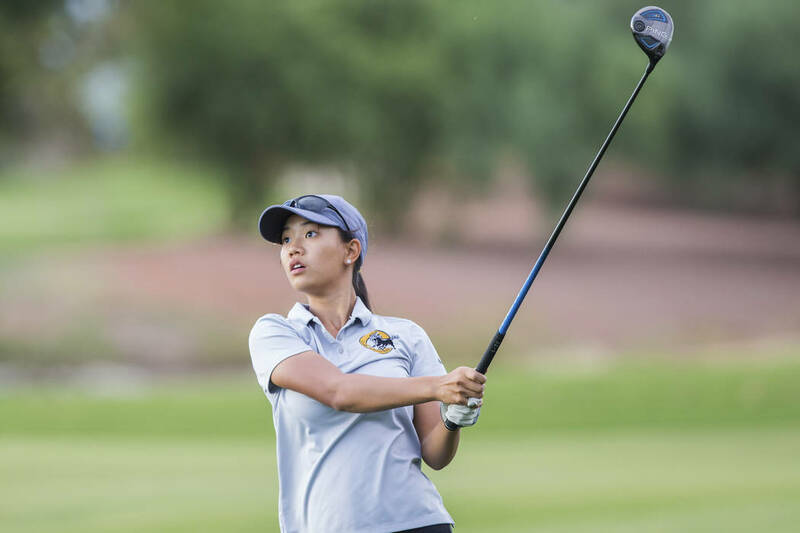 The Clark sophomore carded a 6-under-par 138 over the two-day tournament to capture the individual championship on Wednesday by seven strokes. 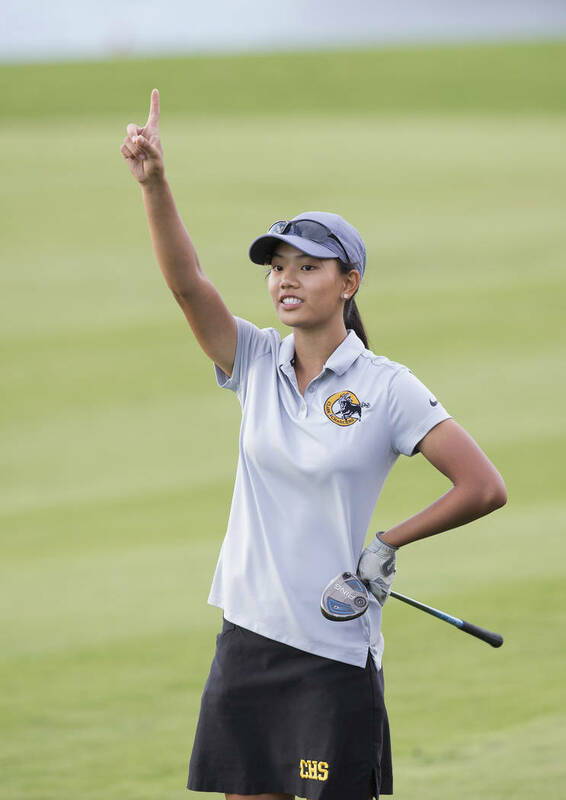 Her performance helped the Chargers shoot 653 as a team and claim the first region championship in program history. 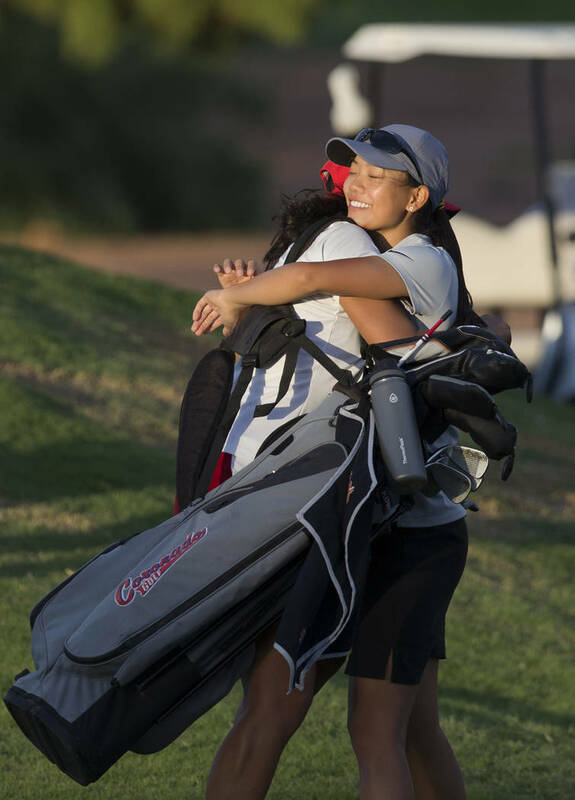 Riana Mission said she knew navigating the Desert Region girls golf tournament would not be a cakewalk. She would have fooled anyone who has watching. 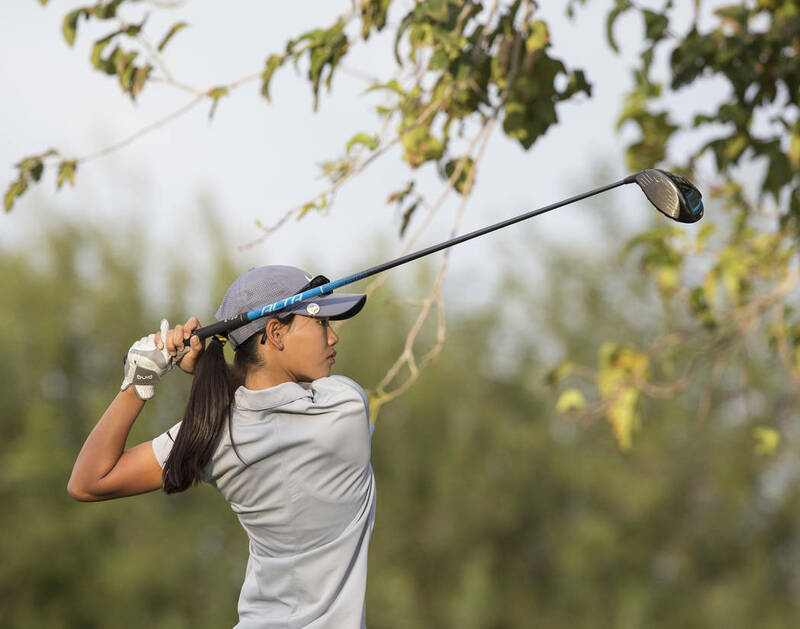 The Clark sophomore carded a 6-under-par 138 during the two-day tournament to capture the individual championship on Wednesday by seven strokes. Her performance helped the Chargers shoot 653 as a team and claim the first region championship in program history. Mission led from bell-to-bell, capitalizing on Tuesday’s performance of 4-under at Siena to shoot a 2-under-par 70 at Stallion Mountain on Wednesday. She book-ended the back nine with birdies on the 10th and 18th holes. 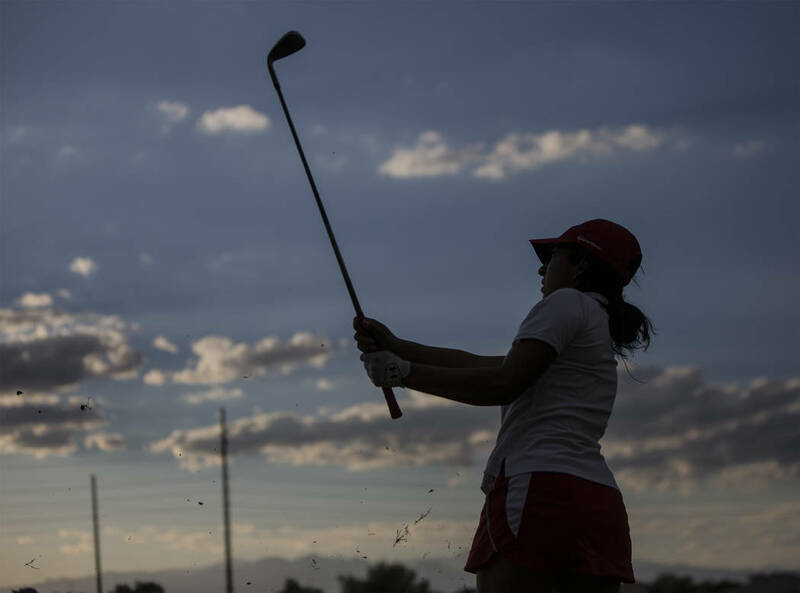 She had three bogeys and nine birdies in the two days, and was the only golfer on either day to shoot under par. Coronado’s Victoria Estrada was second at 145, and Durango’s Bella Gopwani was third at 151. Clark was the runner-up for the Division I-A (now Class 3A) Southern Region title four years in a row from 2012 to 2015. It failed to qualify for the postseason in its first season as a Class 4A team in 2016, then finished fourth in the Sunset Region last year. So Dehne, in his 14th year coaching the Chargers, was quite pleased to finally bring a region victory back home. “It’s a feather in the girls’ caps to play strong all year long and really put it together these two days,” Dehne said. Bishop Gorman finished second by shooting 664, and was the only other team to have enough golfers to score as a team after the 18-hole cut. Both Gorman and Clark advance to next week’s state tournament. Gorman beat Clark in four of the five Southwest League matches this season, and one dual meet. The Chargers beat them once all season, a league match in August.